Sailing into Antalya was very pretty. A long narrow strip of Beach with very high mountains in background made it feel like sailing into a half circle. At certain times of the years once can travel 45 minutes into the mountains and snow ski and then come back to the beach and swim. According to tradition in the second century BC King Attalos II ordered his men to find "heaven on earth". After an extensive search, they discovered the region of Antalya and the King agreed that heaven on earth had been found. 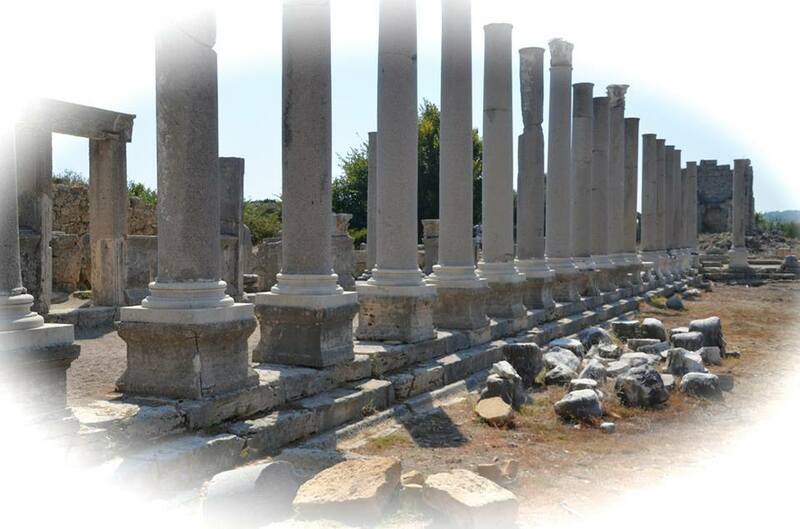 Antalya became part of the Roman Empire in 133 BC. Christianity started to spread in the region after the 2nd century. Saint Paul of Tarsusis recorded in Acts if the Apostles, "from Perga, Paul and Barnabas went down to Attalia." 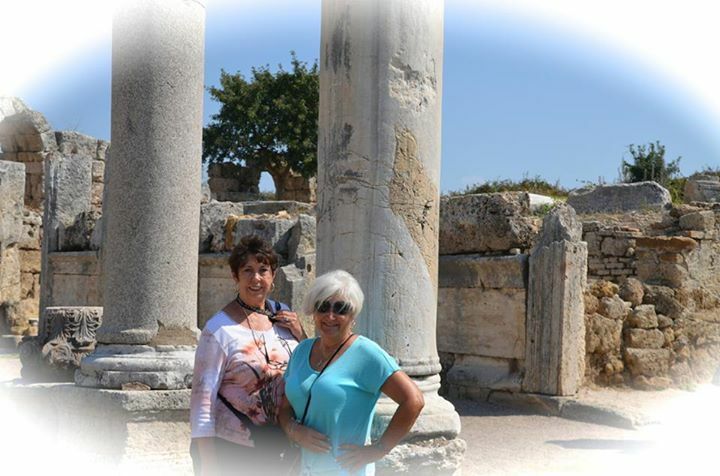 Our tour was to Perge, which was a Roman village dating back to 2000 BC. It is one of the best preserved roman villages I have visited. The baths were very well preserved and just looking at the village one could imagine the daily life of the Romans. The Entrance Gate was pretty much intact and through this passed Alexander the Great and Hadrian. The gate is called Hadrian's Gate now due to his visit. There is a replica in the town of the gate. Saint Paul also preached here on his travels through the Mediterranean Islands. 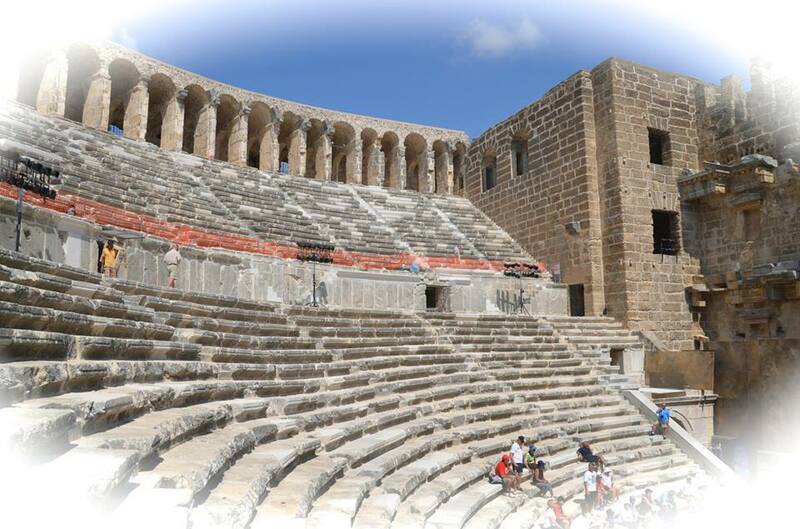 We also went to Aspendos, a Roman theater built at the same time that still used for performances. The acoustics are perfect. The weather here its time if the year is very hot so we were happy to be heading back to our floating home. 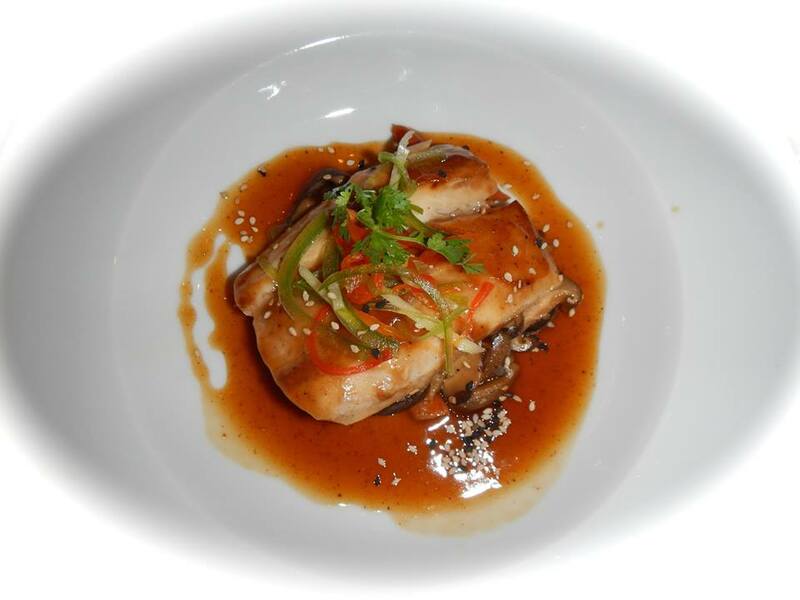 We met new friends for dinner in the main dining room and had another excellent meal. A good finish to the evening was a deck party under the stars. I found a great dancer and found that after knee replacements one can dance again. For reservations or to speak with a luxury Cruise Consultant call or email us today!